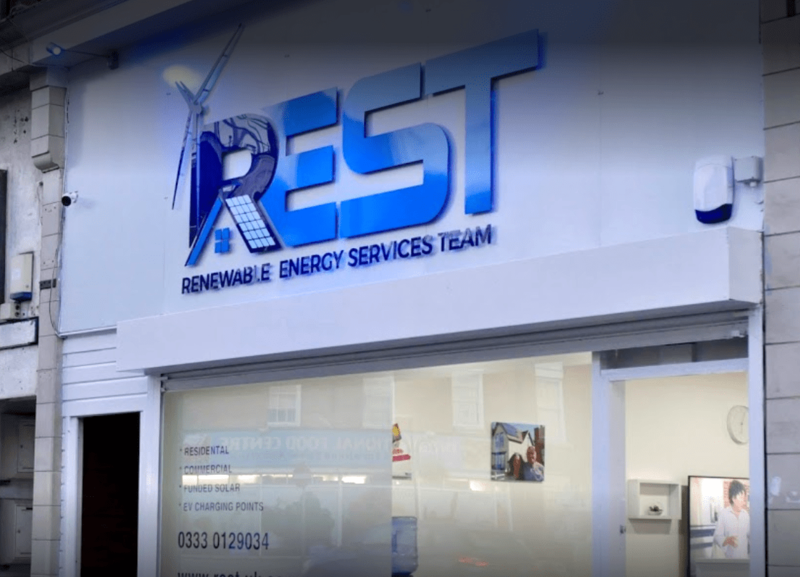 We’re Your One Stop Shop for Reducing Your Energy Bills. With our unique, personable customer service, knowledgeable staff and the UK’s first high street store, based in Kent, we’re perfectly equipped to help make your life more eco-friendly. The market is crowded – why are we the best option? Come and put a face to the name and pick our brains about reducing your energy bills carbon footprint. We are based in Margate, Kent. Our knowledgeable, friendly staff is available at all times to help you. We cover all types of renewable energy. Click for more info. There’s never been a better time to join the solar revolution. A new way to get your hot water. Heat your home more efficiently. Use all the energy your panels make. broker and not a lender. We offer credit facilities from a panel of lenders. Our FRN number is 824643. In this day and age, it’s really important to know that your investments are safe, so we make sure we are fully accredited by the Renewable Energy Consumer Code and MCS, and that all solar purchases are covered by IWA Deposit and Guarantee Protection. Let us keep you updated with all the ways you can keep your life as green as possible. with us here on our website and someone from our team will get in touch with you.